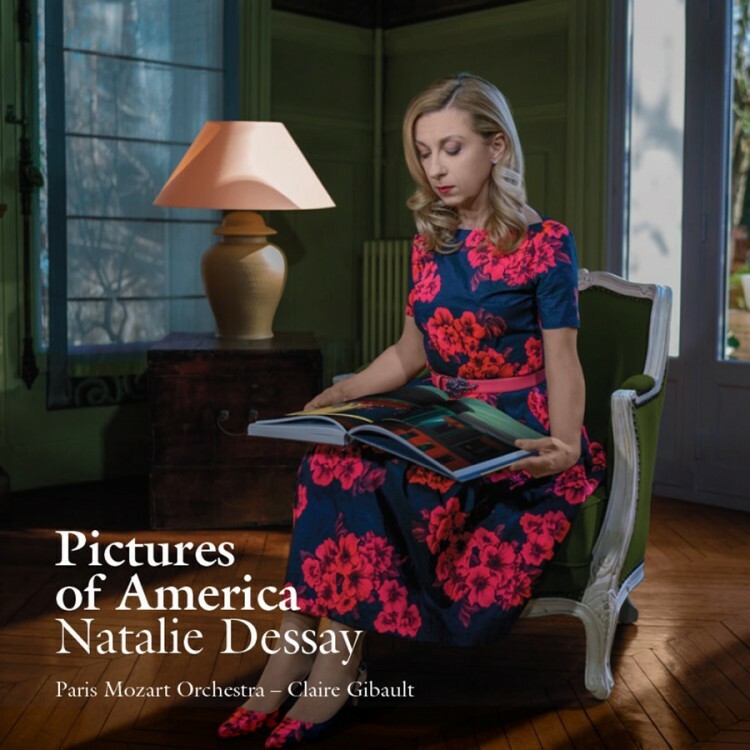 A consummate and many-faceted artist, soprano Natalie Dessay has enjoyed a long and exceptional career, constantly diversifying and renewing her repertoire – from dazzling coloratura to tragic lyric roles, from the fireworks of Mozart’s Magic Flute and Donizetti’s Daughter of the Regiment to the most heart-rending and fragile melodies françaises. Born in Lyon, she discovered her voice in Bordeaux while pursuing her dream of becoming a dancer. In 1992 she made her debut at L’Opéra Bastille singing the role of Olympia in Offenbach’s Tales of Hoffmann. Since then she has appeared regularly on many of the world’s leading opera stages, among them L’Opéra National de Paris, Royal Opera House Covent Garden, Metropolitan Opera New York, Theater an der Wien & Staatsoper Vienna and La Scala Milan, winning universal international acclaim for her performances in Lakmé (Delibes), Ariane auf Naxos & Arabella (Strauss), Orpheus in the Underworld (Offenbach), The Nightingale (Stravinsky), Alcina (Handel), Manon (Massenet), Pelléas et Mélisande (Debussy), Lucia di Lammermoor (Donizetti) and Il Somnambula (Bellini). 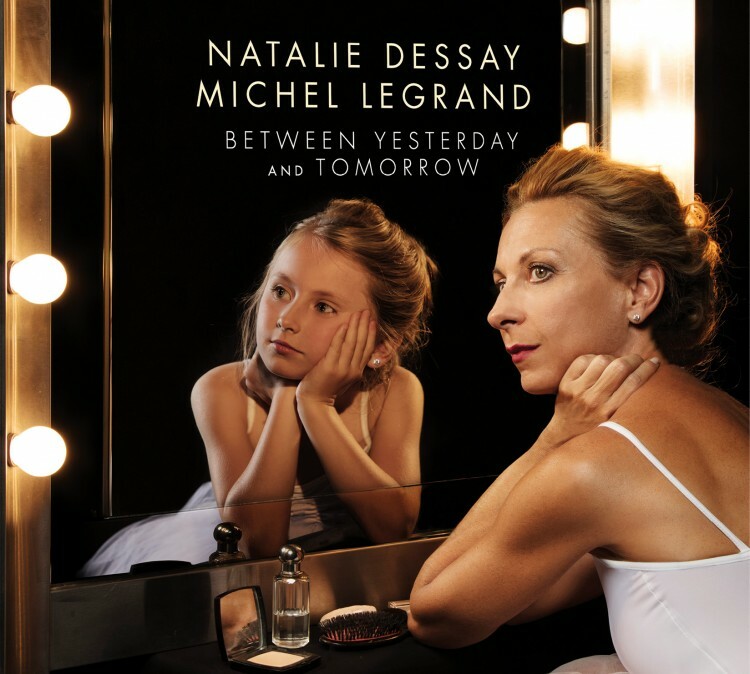 Natalie Dessay is a regular collaborator with Michel Legrand and together they have performed all over the world. She is also a committed recital singer, frequently performing French melodies and German Lieder with Laurent Naouri, Maciej Pikulski or Philippe Cassard. In 2015 she revealed new depths of dramatic and rhetorical insight, making her debut as a narrator in performances of Howard Barkler’s monologue Und at the Théâtre Olympia in Tours, and in Paris at the Théâtre de l’Athénée. The project was so successful that it was revived at the Théâtre des Abbesses in Paris in May 2016. 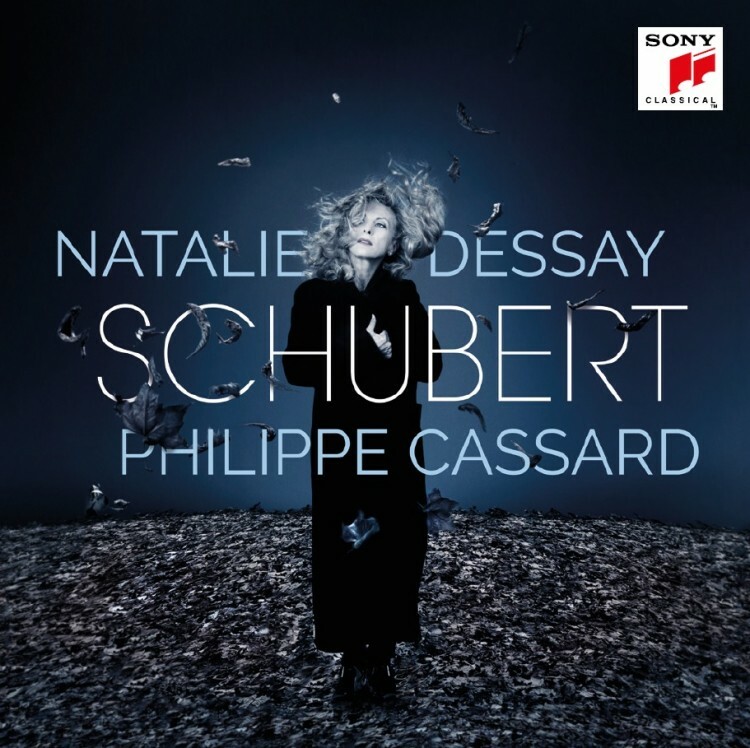 Natalie Dessay is the only French female artist to be awarded the honorary rank of Kammersängerin by the Vienna Staatsoper.